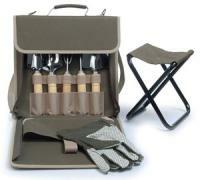 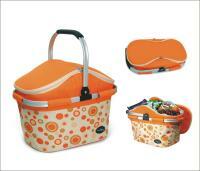 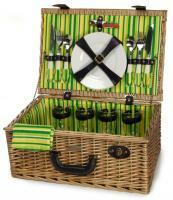 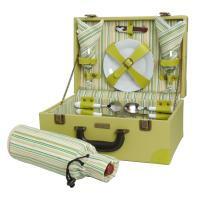 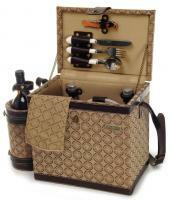 Founded in 2005, Picnic and Beyond is famous for its collection of unique picnic baskets and accessories. 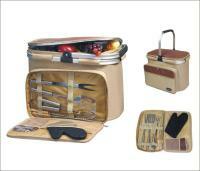 With a design team that churns out hundreds of different models a year, Picnic and Beyond offers a wide spectrum of functional picnic supplies in addition to a healthy dose of picnic flair. 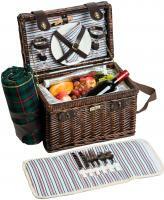 The core of the Picnic and Beyond collection features classic willow picnic baskets for 4, with dinner silverware and a variety of other handy extras encased inside. 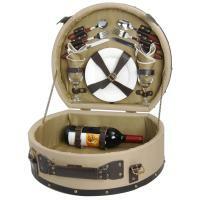 However, its wine totes and picnic backpacks showcase a inclination to go beyond the status quo--with highlights ranging from backpacks that include a set of garden tools to a white-wicker picnic pet bed. 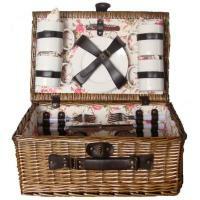 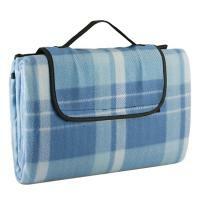 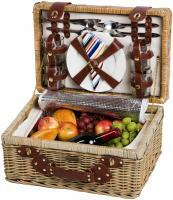 I gave tis picnic basket to my grandson and his fiance as a shower gift. 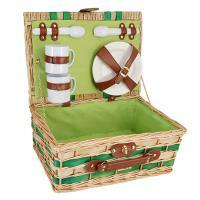 They plan a picnic wedding in an outdoor park in Roswell, GA. 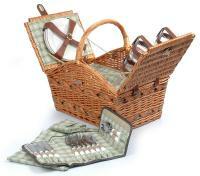 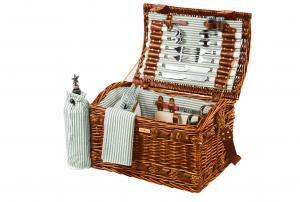 The willow wood in this basket is beautiful, the utensils and plates are quality and the size is very useful. 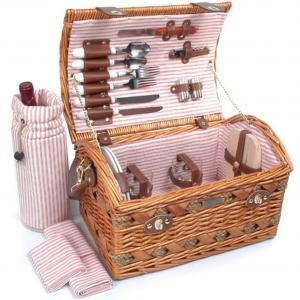 I hope they will use it for many years.